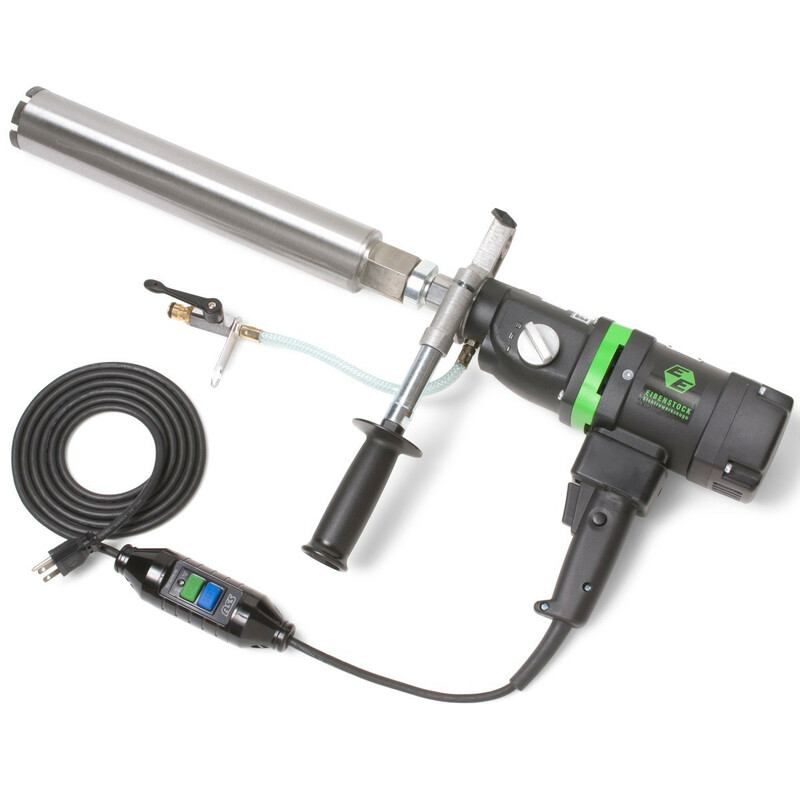 Special: Save $15 off the price of any Diamond Core Bit with purchase of this drill. (Discount will automatically apply on checkout). 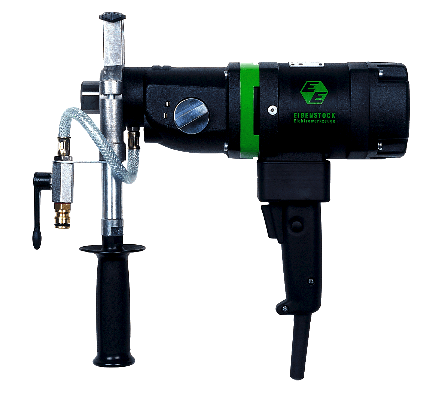 Eibenstock END 130/3PO Three speed core drill motor is a fast, efficient core drilling system. 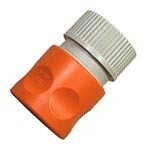 Use hand-held for up to 3" diameter and/or rig-mounted for up to 6" diameter. All models include a built-in leveling bubble, safety slip clutch, carrying case, water swivel, overload signal and Ground Fault Interrupter. 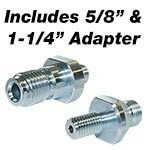 Connecting threads of 5/8" x 11 UNC, 1-1/4"x 7 UNC and G1/2" fit all standard core bits. It combines a strong all aluminum housing, 3 speed oil bath gear box, slip clutch, built in leveling bubble, water swivel & overload signal and GFCI built in. The Eibenstock END 130/3.1PO 3 Speed Core Drill - The Professionals choice Three Speed Hand Held Core Drill Machine. It combines a strong all aluminum housing, 3 speed oil bath gear box, slip clutch, built in leveling bubble, water swivel & overload signal and GFCI built into the cord. Load speeds of 600, 1300, 2800 RPMs, this motor will drill small holes lightning quick. Lightweight at only 16lbs, the motor comes complete with both 5/8"-11 and 1-1/4"-7 adapters and carrying case. 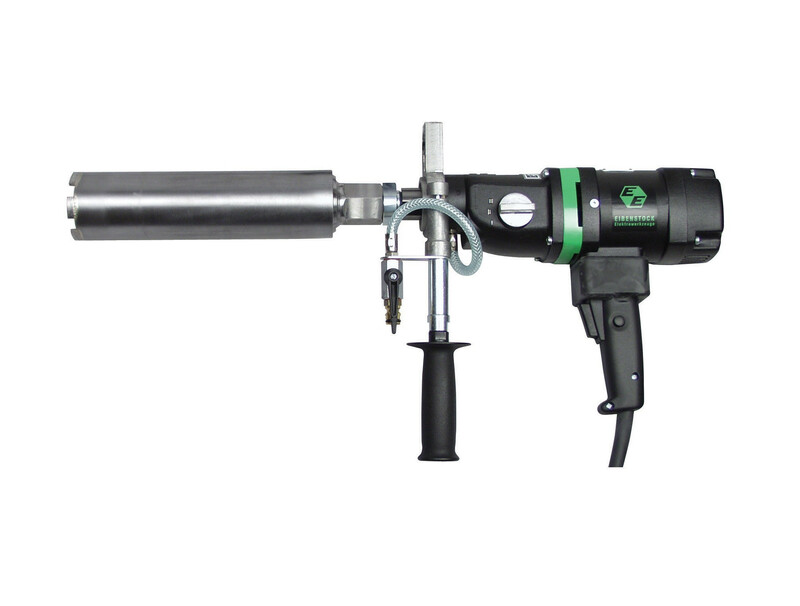 The END 130/3PO is a fast, efficient drilling system. Use hand-held for up to 3" diameter and/or rig-mounted for up to 6" diameter. All Eibenstock core drills carry a 1 year manufacturers warranty standard. 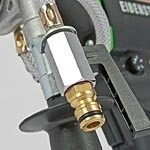 Builders Depot® is an authorized service center for many brands including Eibenstock, Core-Bore, Milwaukee, and others. This is the 2nd one I have purchased. My first one stop working after 7 years of occasional use. You wont be sorry you bought this one.